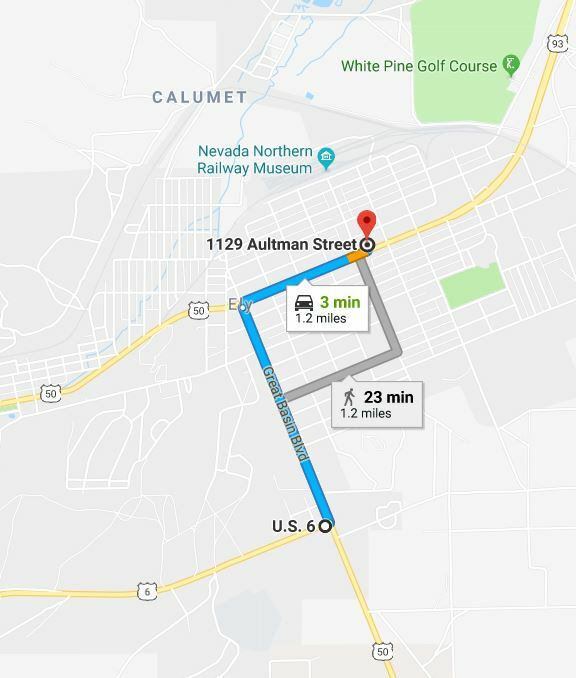 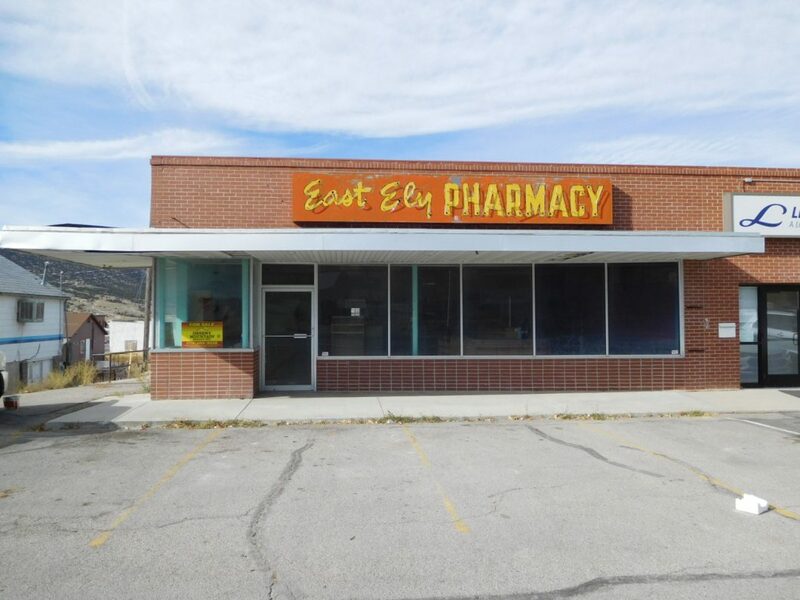 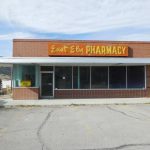 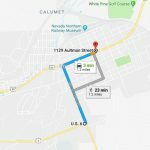 1129 E. Aultman commonly referred to as the old “East Ely Pharmacy” is located on a busy intersection next to Anderson’s Food Town and near the Northern Nevada Railroad. 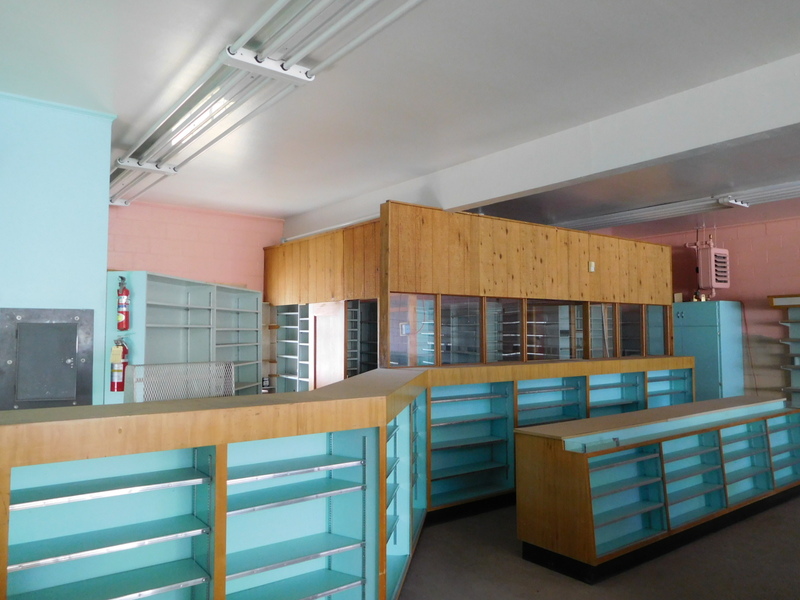 Brick store front has lots of big windows and original vintage signage. 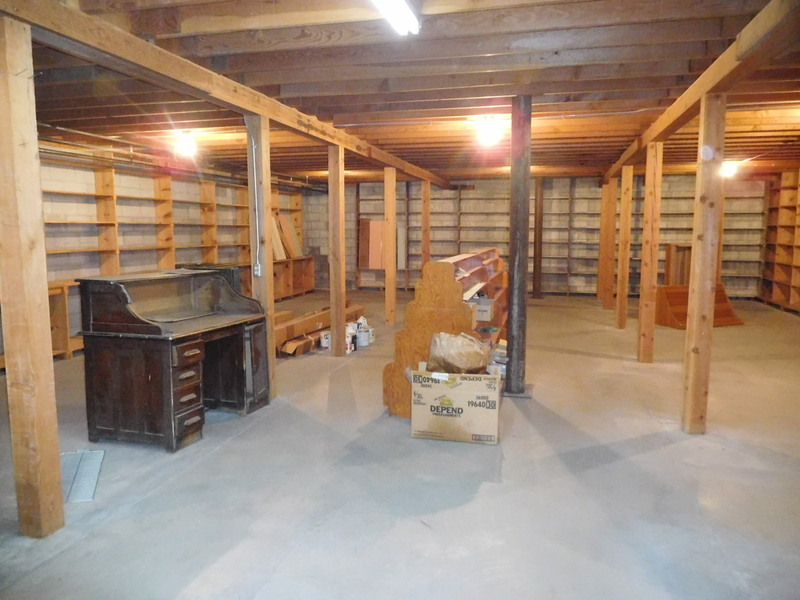 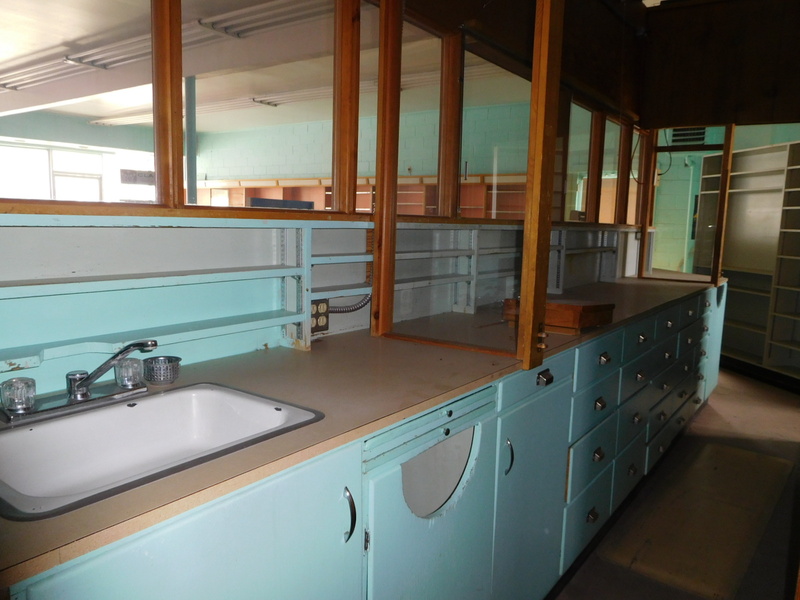 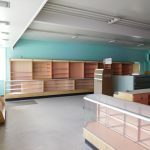 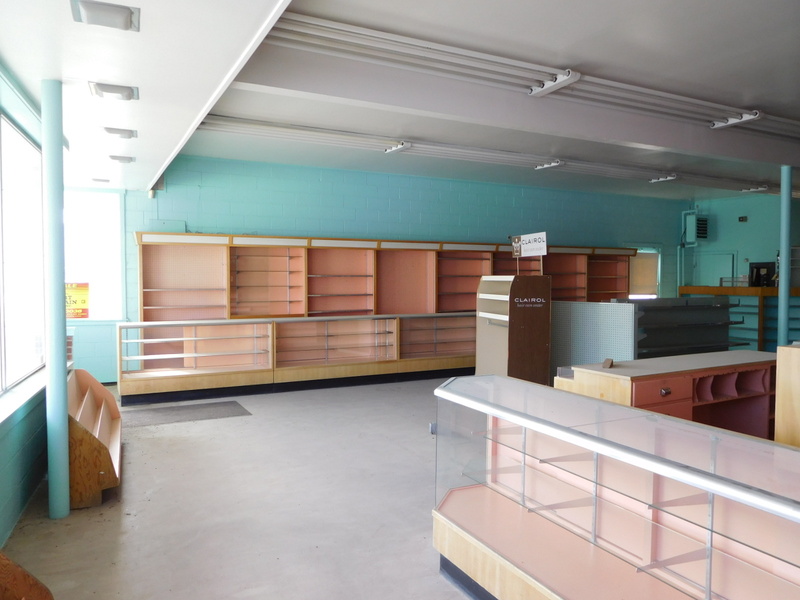 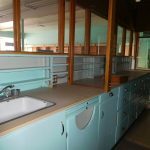 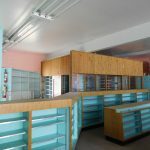 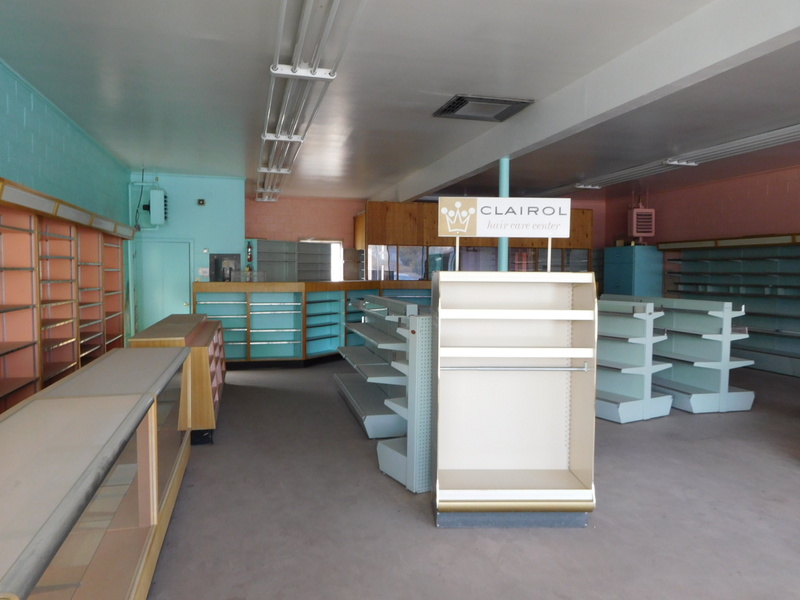 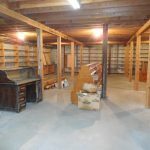 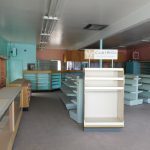 All of the original shelving, retail counters, pharmacist room and half bath. 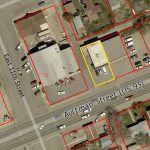 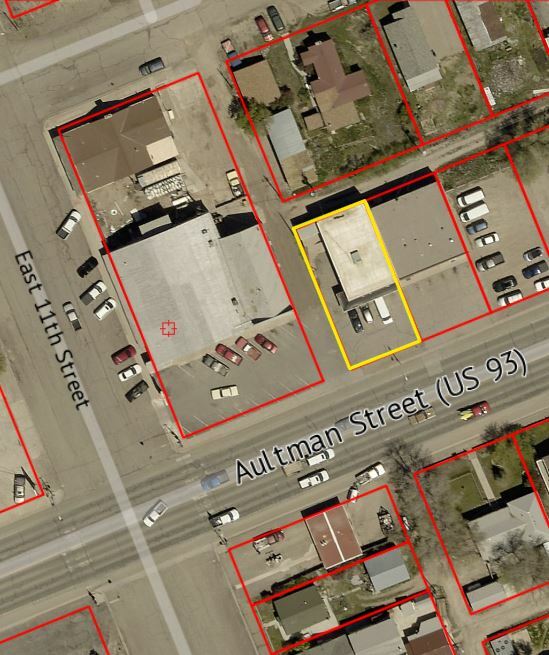 Building would make for a good retail store, office space or any commercial purpose.